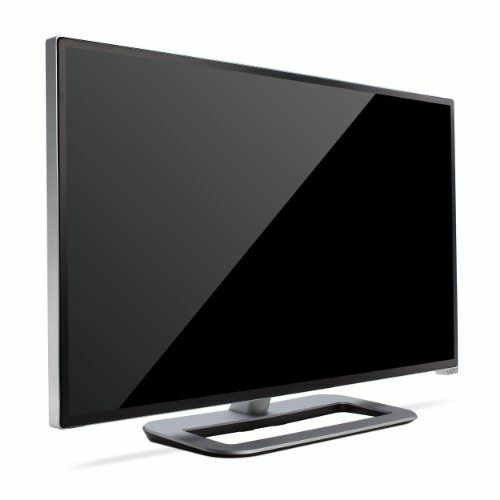 This is the summary of consumer reviews for LG LM6200 Series 3D 1080p 120Hz LED-LCD HDTV. The BoolPool rating for this product is Very Good, with 4.30 stars, and the price range is $699.00-$2299.99 (Based on screen size). Remote similar to Wii remote works great. Pros Groundbreaking TV remote -- Magic Motion Remote. Regarding remote controls, my home theater is set up using a Logitech Harmony IR remote control. 2) When we set it up yesterday, it appeared we'd have to use 2 remotes: the Magic Remote to change channels, and our Verizon Fios remote for volume and other functions. it makes navigation around the screen very easy as it works similar to a wii remote. Remote - The remote is different then you'd expect. The remote operates very similar to a WII remote, which is a pain for basic functions for controlling the TV. 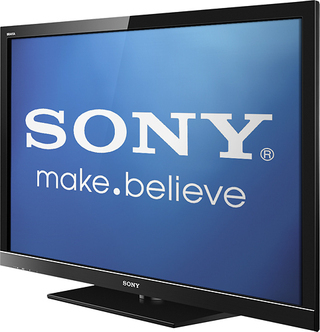 It occurs with the LG remote and with our cable TV remote that's setup to control the TV. Smart remote is easy to operate. We upgraded to the 3D LG TV because it included wifi and internet "apps" so we could watch Netflix and Hulu without an extra box. Most of the time, i use TV to connect to my computer and watch online content. USB home movies play just fine, so does my Roku box. The setup was a breeze, took me under 10 minutes, and it was ready for me to watch live TV, media from my storage devices, and use the internet apps (YouTube, NetFlix, Facebook, Twitter). Without proper ARC, you've to connect a separate audio cable to the receiver to watch Netflix. Network setup (both WiFi and wired) allows only DHCP connectivity. Then the problems began - USB issues, bluetooth not connecting problems, messages that my wired connection was disconnected, then a message that it was connected, sometimes repeating for a few minutes at a time. Internet connection works OK, but the rendering is a bit slow. I'm retired so I love spending my time researching items online. I'd a 42" LCD 2007 Toshiba and thought it was time to update the fleet. - Slow loading times when switching modes. Oh, I don't really like all the apps but again it's a time issue. - After taking my time with this TV's "picture wizard" walk-through, I'm quite pleased with this TV's picture. I received this item 4 days after placing order (good timing). The TV works very well after a week of operation. Amazon has come through for me sooo many times. It's just on all the time. The screen works, but it's distorted. - Sound stopped working after 60 days of my purchase ! all features work as stated. Amazon really delivered for me on this product. Picture - The picture is very good overall. Great TV if it worked. I've Amazon Prime Instant Video, but this TV can't receive its service. This works fairly well, although not perfectly. For that type of viewing leave Picture TruMotion feature at Smooth, clear, or User. i also love the smart TV feature. 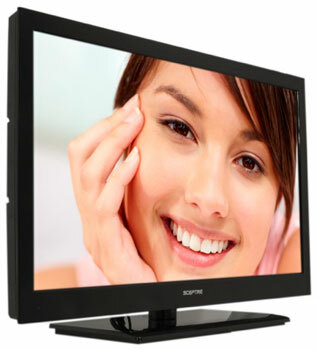 The different picture and sound features once configurated will bring the best out if this HDTV. 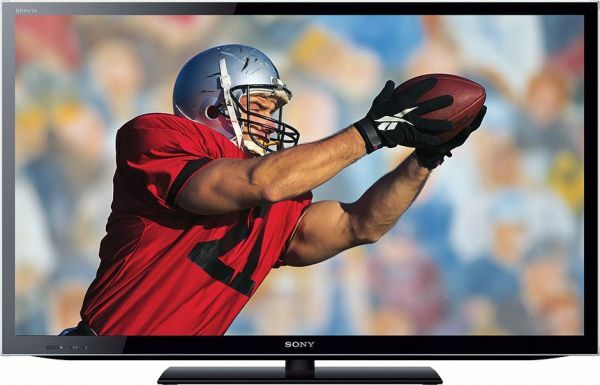 Just got the TV and the picture quality and features are very good for the price. 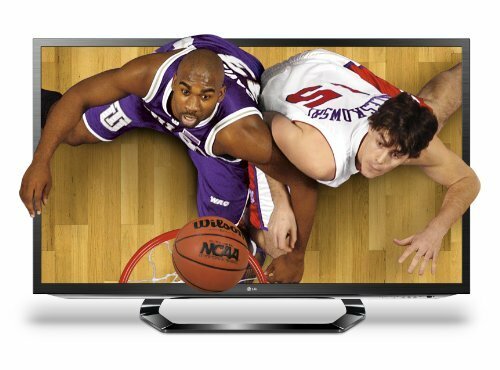 Smart TV feature is well received, really wish they'd add Amazon Prime to the roundup. This smart TV has all the features, very slim profile, screen is huge, the picture is amazing, colors are bright and vivid. Many features for personal adjustments. 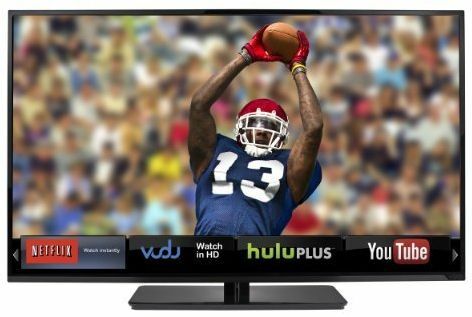 This TV was the perfect size for our small living room and has a multitude of features, including Internet/wireless, etc., at an excellent price compared to others. superb picture and color, and 3D is excellent. I used the LG 'picture wizzard' to adjust the LG picture. The picture on this TV is truly amazing its crisp it's dark blacks and bright colors so you get a wonderful picture. Of course a home theater sound system improves the movie experience. 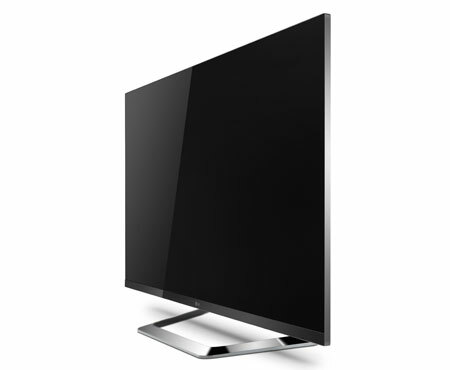 The LG 47LM6200 47-Inch Cinema 3D 1080p 120 Hz LED-LCD HDTV with Smart TV has an unbelievably sharp & clear picture. The picture is spectacular - bright, crystal clear and VASTLY SUPERIOR to the 3D images we see in movie theaters. The picture is very clear and crisp with all colors rendered accurately. HD picture is better than a digital photo. We hooked a Home Theatre system, so between 3D, excellent sound and picture we feel like we're in a movie theatre. HD programs and blueray movies look great. It's black and looks nice. 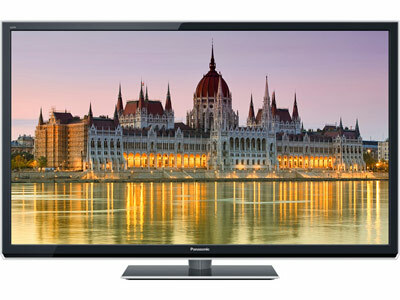 TV looks phenomenal on its stand and the picture was OK while watching recorded HD shows. My only criticism so far is that HD picture looks a little more grainy than my samsung LED. need to experiment with this to get the picture and sound looking just right. However, the picture looks AWFUL during some (not all) commercials. The picture quality is quite amazing, and I was actually a little surprised at how much better it looks than my 4 yr old Toshiba. Look/Shape: Very thin frame and depth. The picture is sharp, clear, colors vivid. The sound quality falls well below the picture quality. I'm so far please with the picture quality and sound quality. Let's start with the picture quality. Serious increase in picture quality. The TV has stunning good picture quality. Pros: The picture quality is outstanding! It's beautiful picture quality and clear 3d. I've been impressed since day one with both the picture quality, amount of features and mature well thought out software implementation provided. We looked at a lot of options before buying the LG 47LM6200 47-Inch Cinema 3D 1080p, This was a great purchase, it's everything we need, and was super easy to set up. I called Amazon and got the price difference, no problems. Set up is easy and there are loads of easy to change options using the magic wand. I also like the passive 3D glasses, which are light and easy to wear. The remote is very easy to use. Amazon shipping service was very easy to deal with. 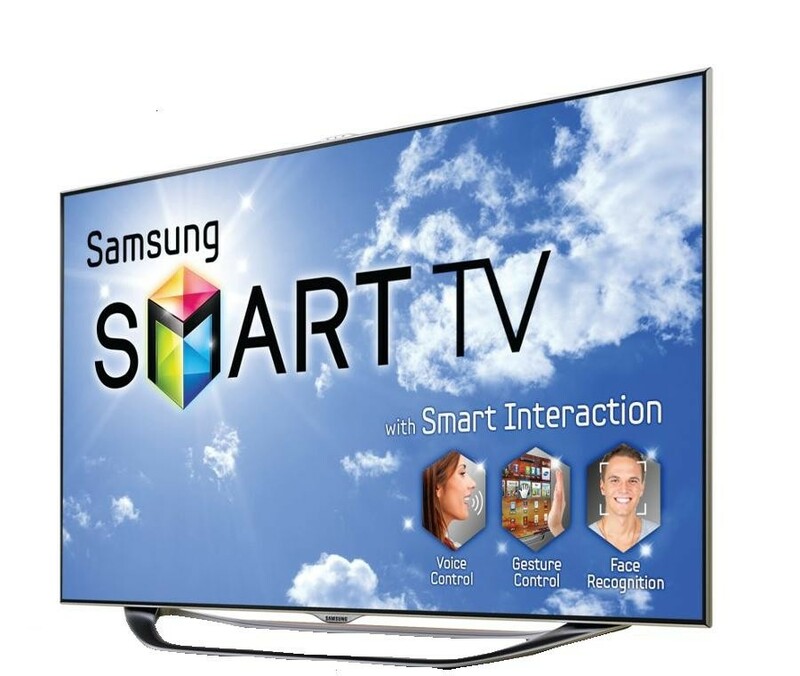 I was indecisive on whether to buy LG or Samsung Smart TV. I also own a 3D phone with lots of 3D movies, 3D home movies, and 3D pictures - and I've to say that all of these things look great on a bigger screen.